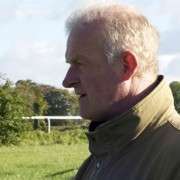 The last thing you need as a trainer with a potentially winning Grand National horse is to find out that he has burst a blood vessel or needs a breathing operation, both of which have happened to trainer Robbie Hennessy's stable star, Rubi Light. 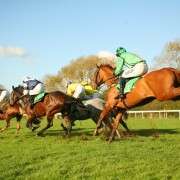 The small breathing operation came after he disappointed at Leopardstown on December 27th where he finished second-to-last in the Paddy Power Chase, which was ultimately won by Benefficient. It turned out that he had burst a blood vessel which affected his breathing which resulted in the operation. 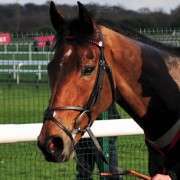 Since then his health has improved to the extent that Hennessy has entered him into the 2014 Grand National and the hopes are that he will have recovered in good time to run the race. “The entries were closing and we'd talked about it last year saying it might be worth sticking him in one day. It's a possibility, that's all, at this stage,” said Hennessy talking to Sky Sports. 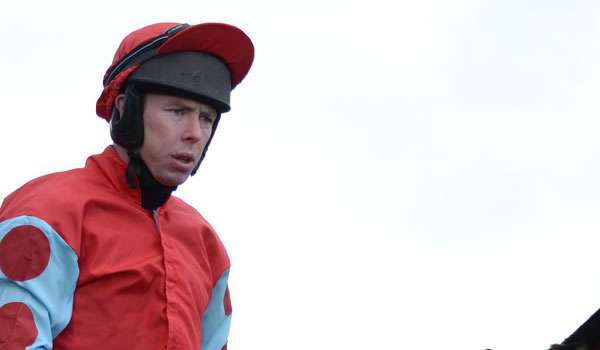 “He's had a small wind op since he last ran but he's back in working away now. 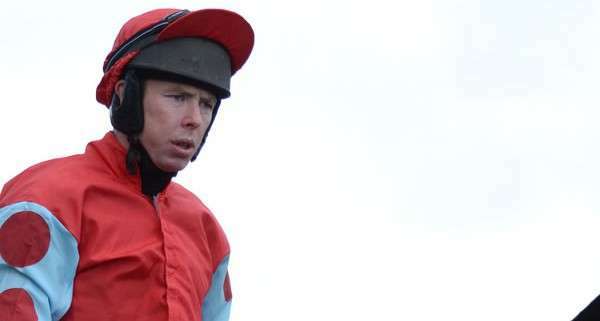 “Andrew Lynch (jockey) said he'd love to give him a spin over the National fences. When I told he we'd entered him his face lit up. “He's got a touch of class but he's had a few niggly problems this year. “We reckon he burst the last day because of his pallet so we've had that seen to. 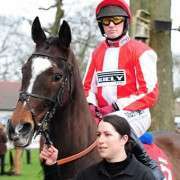 Rubi Light is currently on an Official Rating of 152 which could potentially put him on a weight of around 11-00 when the weights are announced by the BHA Handicapper, Phil Smith, on Tuesday. It's very much a winnable weight for the 8-year-old chaser, who traditionally runs off much higher so much so that the last time he ran off so little was back in 2009 so it should definitely boost his chances on April 5th if he's left in contention. 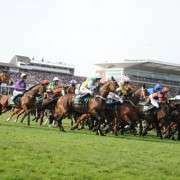 Despite his credentials, which include 21 chase starts with six wins and nine places, he still has quite considerable ante-post Grand National odds of 50/1 with many of the UK's bookmakers. 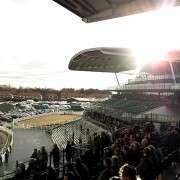 That's possibly because he tends to run much better on heavier ground but if the course is sufficiently watered then he'll be one to keep an eye on for the each-way flutter.